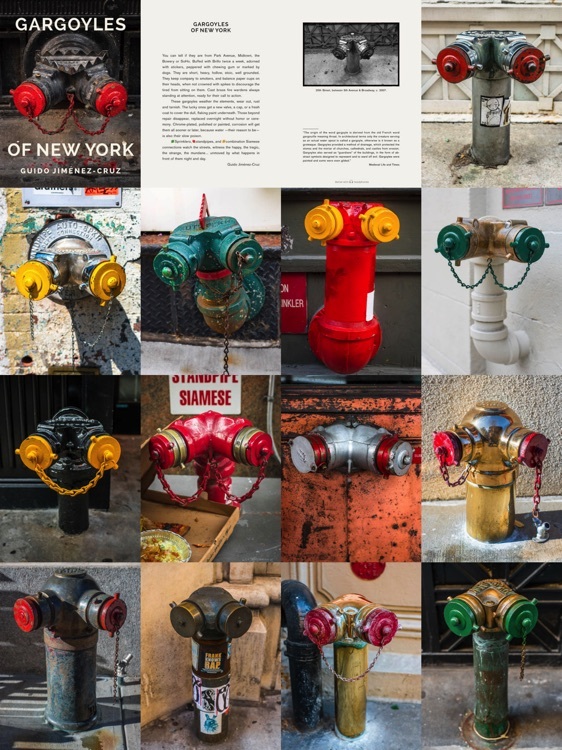 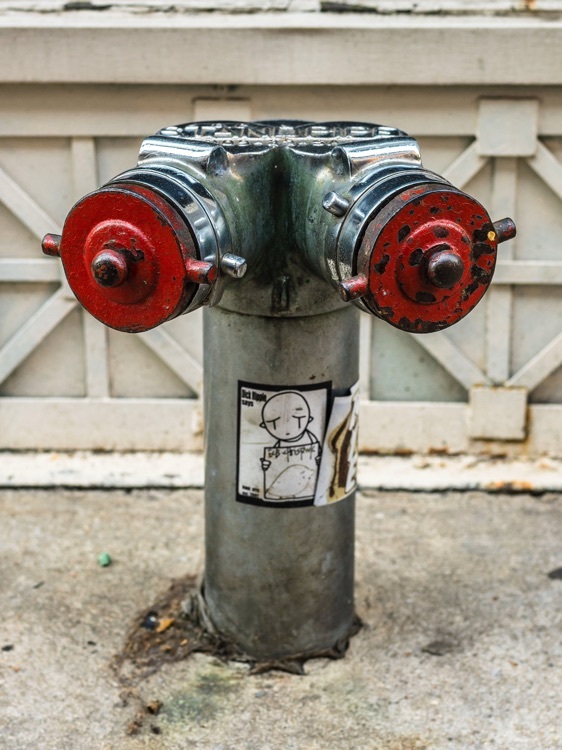 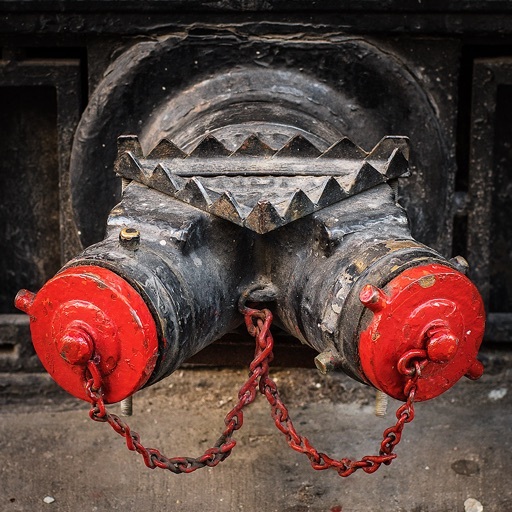 An interactive photo essay on sprinklers, standpipes and combination Siamese connections by Guido Jiménez-Cruz. 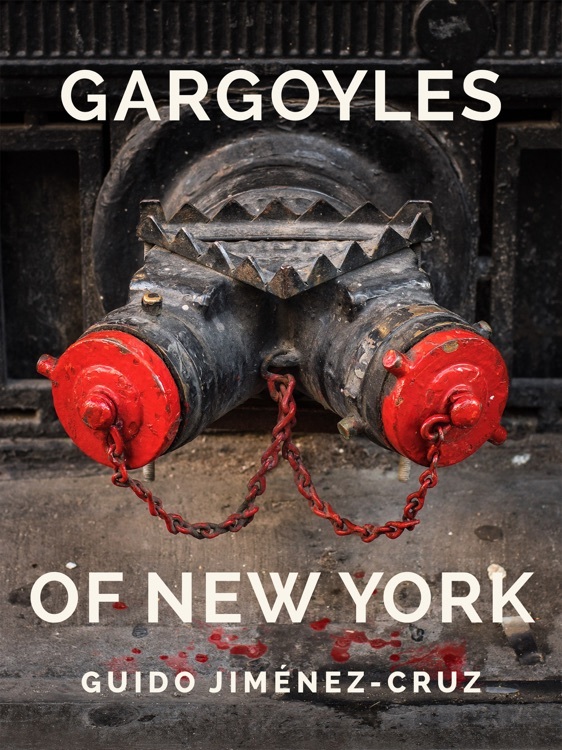 "Gargoyles of New York" is a document, an observation, and if you slow down to really look at the photographs, possibly a meditation. 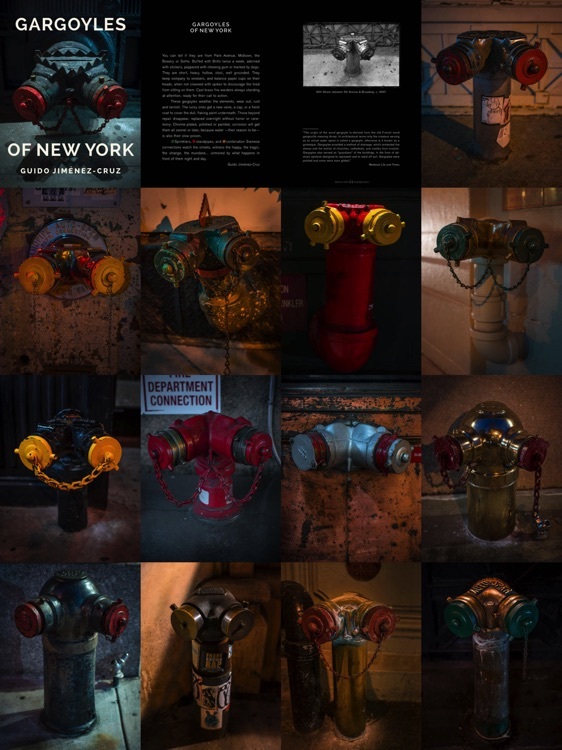 Close to 90 minutes of street sounds, recorded where the photos were taken, include snippets of conversations, cars, subways, construction, sirens... Manhattan's constant rumble. These well grounded Gargoyles keep changing. 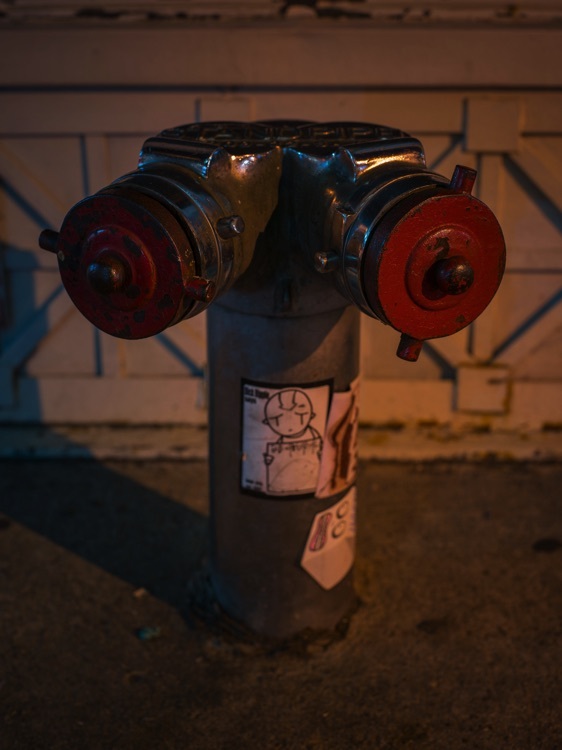 They are symmetrical, anthropomorphic, and like us, hard to find two alike.